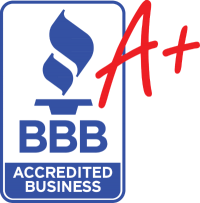 Residential Roofing Company Certified in both Roof Repairs and Roof Replacement! Residential Roofing Company rated in the top 2% nationwide! Midsouth is an award winning local roofer who is a full service roofing contractor! 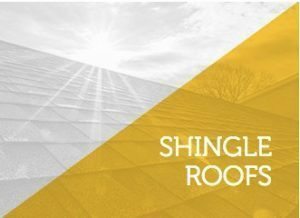 We are a certified in all types of roof systems – Shingles, slate, tile, metal, or even flat roofing! We are the roof company to contact for all your roofing needs from a full roof replacement to a minor roof repair. 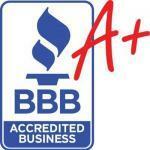 We also maintain an A+ rating with the local BBB! Our staff includes more than roofers! It also includes licensed insurance adjusters, public adjusters and experienced general contractors. We speak the language of insurance but also understand the mechanics of construction! This blend of working construction knowledge and speaking the language of the insurance industry allows us to serve as an advocate for our customers! 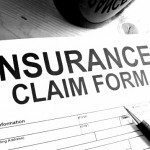 We will ensure that your insurance claim is paid accurately and your roof installed correctly! 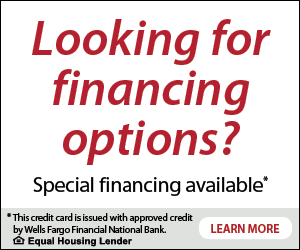 We offer special financing with approved credit so you can pay over time! Don’t wait to start those needed roof replacement or window replacement projects. Contact us today for a free estimate! Full Service Roofing Company and Local Roofing Experts that are Financially Secure, Fully Licensed Roofers! Midsouth Construction Roof Contractors are committed to providing outstanding customer service. We strive to install the best roofing system on the market today! We stand behind every roof that we install with a solid five year workmanship warranty! MidSouth Construction is a full service general and residential roofing company specializing in all types of residential roofing. If you need a roofer for a minor repair we can help! We also provide free roof inspections! Just give us a call at 615-712-8893 or 855-271-ROOF (7663). Our staff of licensed adjusters and experienced project managers will evaluate your current roof and make the appropriate recommendations and solutions for your particular roofing needs. We are expert roofing contractors and will document all damage for insurance claims. If storm damage is present, we work with all insurance carriers and serve as your advocate in the resolution of your roof claim. OUT OF POCKET ROOF ESTIMATES! If you are in need of a new roof that isn’t covered by insurance, or need an estimate for a roofing project for new construction, we are here to help! We are the happy roofer that will provide you with a detailed plan for any needed repairs or provide a detailed estimate for an out of pocket roof replacement. We can even suggest the best type of shingles and ventilation system suited for your home. 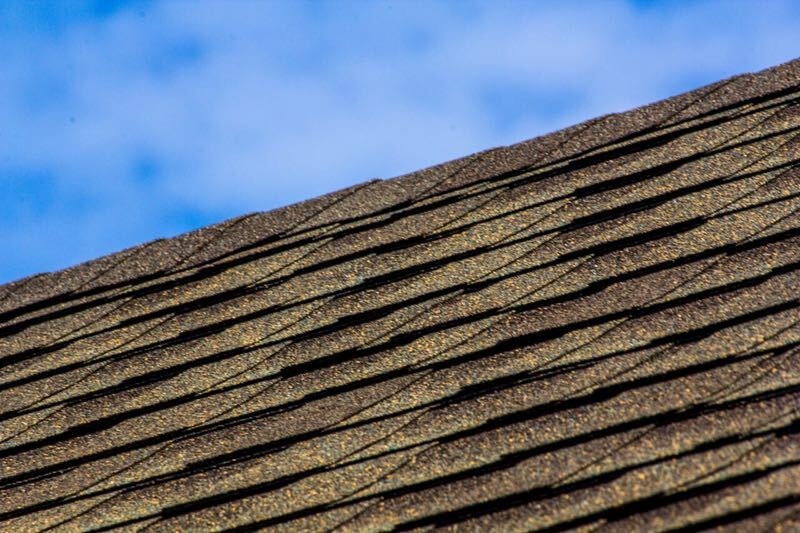 We can guide you to make the best selection for your home and budget from all of the roofing options available today including shingles, metal, slate, tile, or even wood shake shingles! We know that you have lots of choices in local residential roofing contractors and we are committed to earning your business! FREE ROOF INSPECTIONS BY KNOWLEDGEABLE ROOFERS! If your home has been in the path of a hail storm or windstorm, or your roof is suffering from leaks, we highly recommend that you call and request your free roof inspection! MidSouth Construction Residential Roofing Contractors are the recognized leaders in providing top quality roofing installed by skilled roofers and master elite roofing contractors! All of our residential roofing contractors services are backed by a solid warranty and exceptional customer services – from full roof replacement to minor roof repairs. 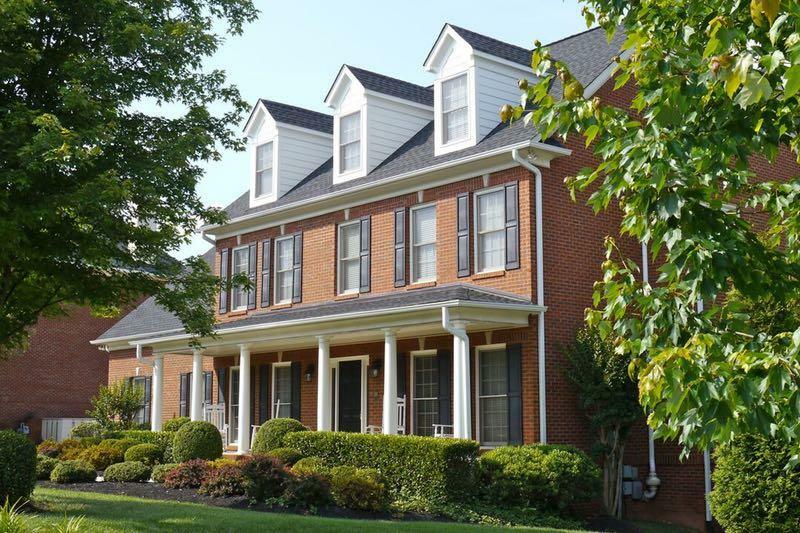 From the very beginning of your residential roof replacement to the completion of your residential roofing project, you can trust MidSouth Residential Roofing Contractors to be there for you every step of the way! We want to be your local roofer! Your roof is the single most expensive asset of your home. Trust this investment to MidSouth Construction Residential Roofing Contractors! 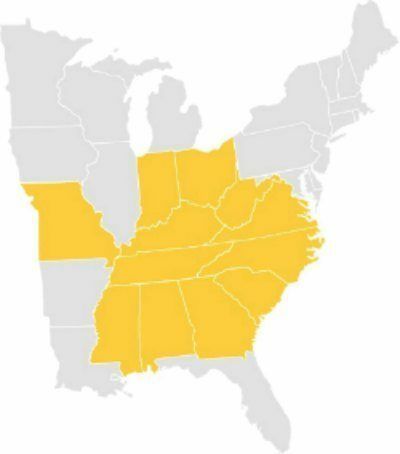 At MidSouth Construction, we’ve got your covered! 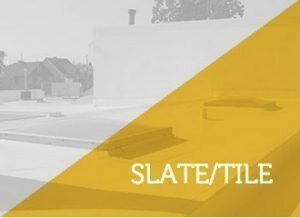 Check out our blog for all the latest roofing industry news and tips for maintaining your home or business! Whether you need a minor roof repair, a free roof inspection, or a full roof replacement – we want to be the Residential Roofing Company that you select! We sincerely appreciate your business and look forward to adding you to our long list of satisfied customers! Residential roofing contractors providing roof repairs, roof inspections and full roof replacement. 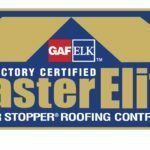 Master Elite certified with GAF! A+ rating with the BBB! 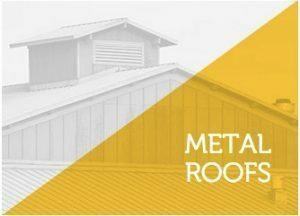 Shingles, metal, slate, tile, or standing seam metal! Top roofer in Middle TN!